If you are looking for short or long term vehicle storage we offer a first class service at competitive rates with experienced, onsite management giving your car ongoing care and attention. 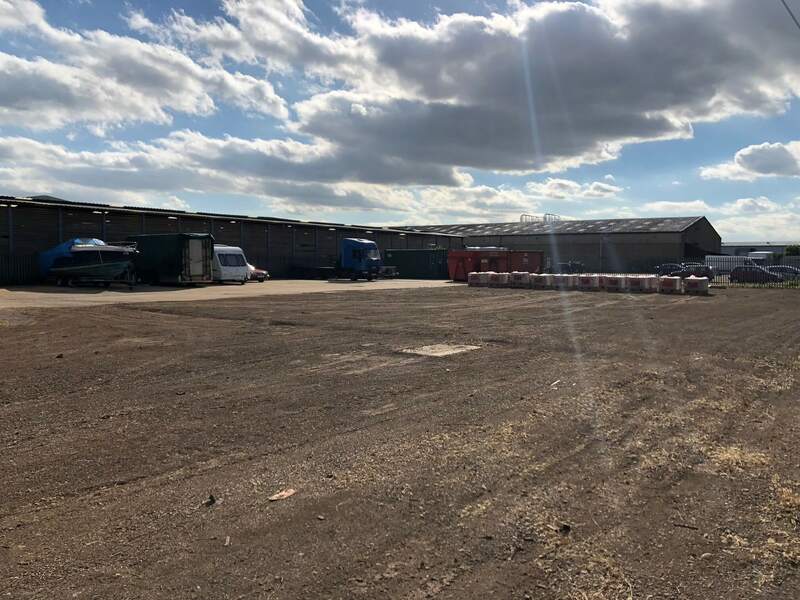 We are able to offer secure, dry, internal storage from £15 plus VAT per week or external storage from £10 plus VAT per week. It is discrete with full security including CCTV and linked alarm systems. Both internal and external areas covered by 24/7 CCTV. External storage accessible 24/7 365 days a year. Internal office hours only.